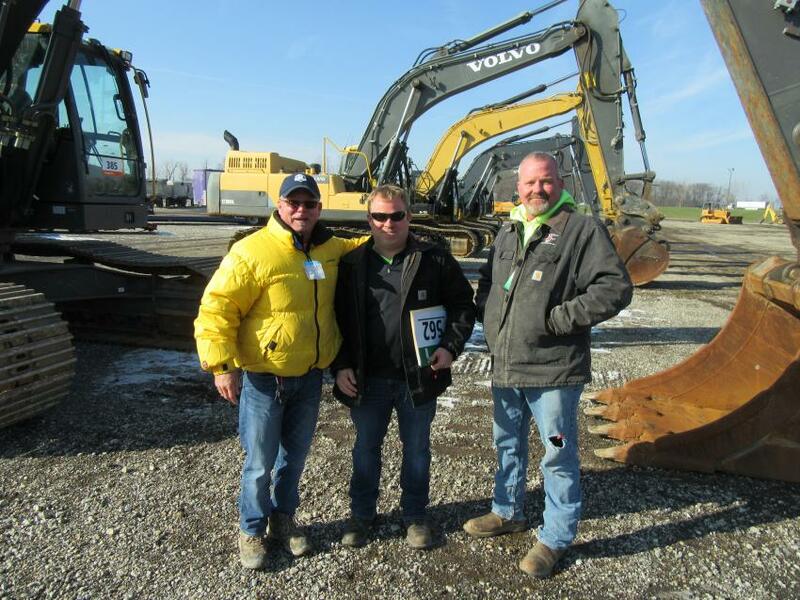 Ritchie Bros. conducted an auction at its permanent facility in South Vienna (Columbus), Ohio, on Dec. 11. 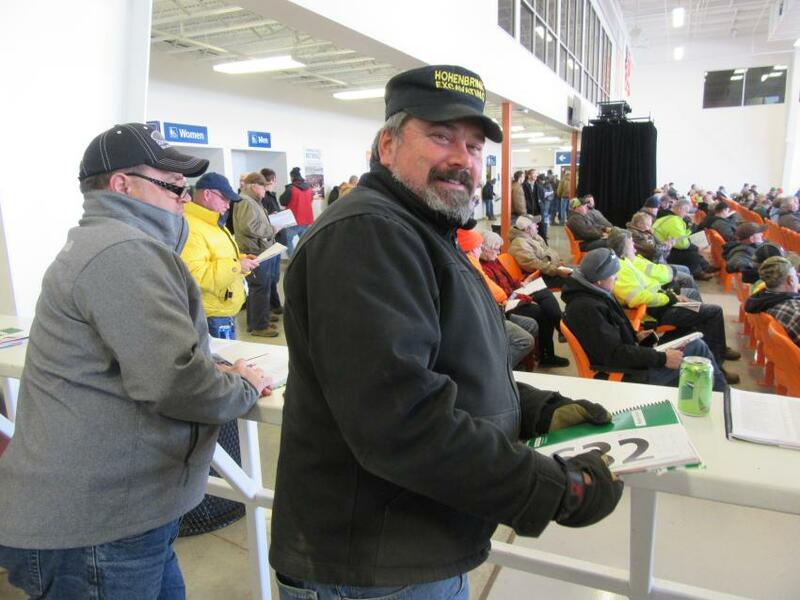 While much of the activity took place inside the company's theater-style bidding area, many of those who attended the auction ventured into the yard to inspect the equipment firsthand. 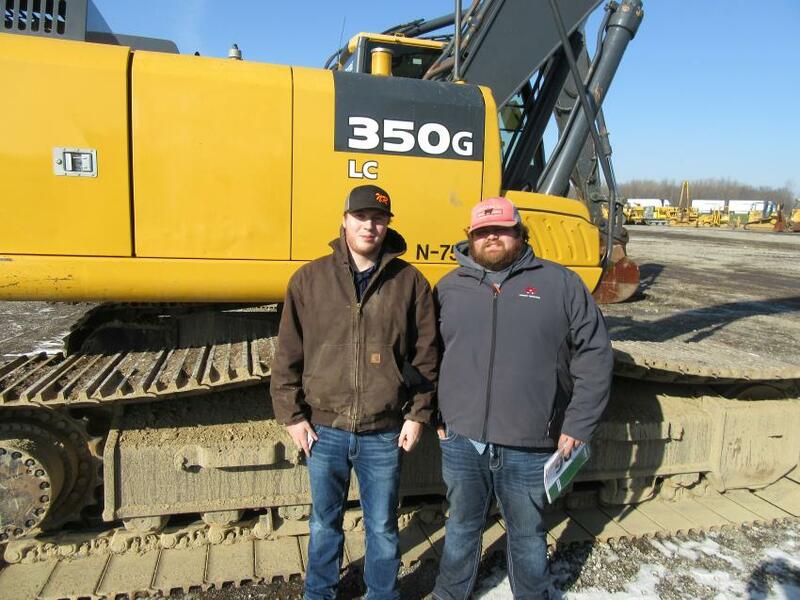 Equipment up for bid included a large selection of dozers, excavators, forestry equipment, manlifts, skid steers, wheel loaders and trucks. The auction attracted an enthusiastic crowd of onsite bidders while drawing heavy online bidding activity as well. 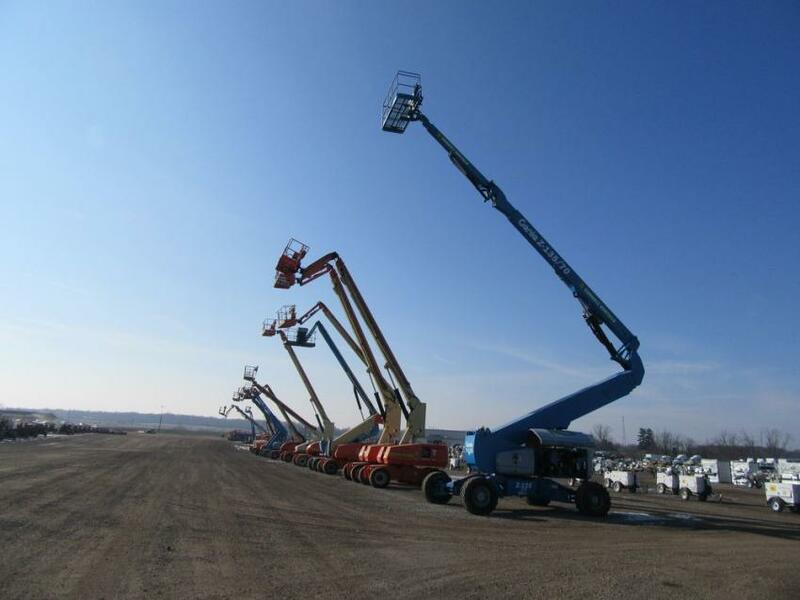 A lineup of manlifts stands ready to go up for bid. 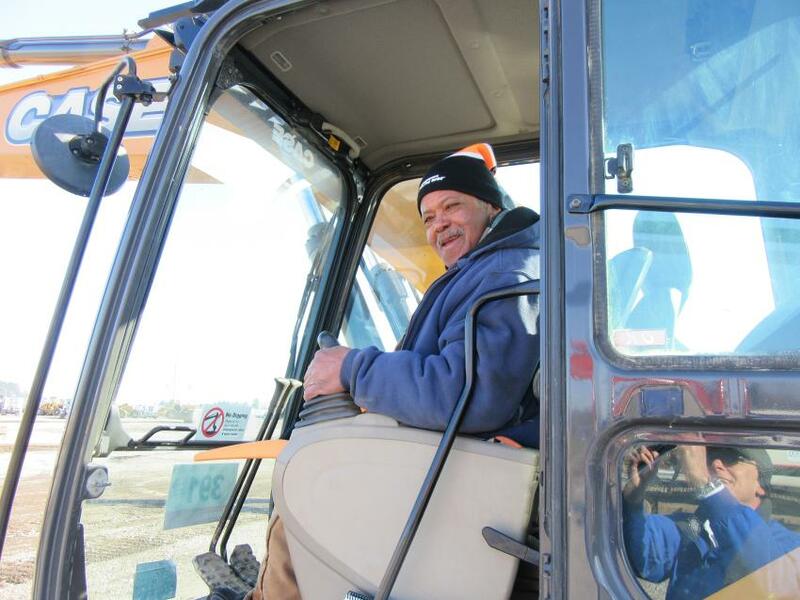 Rick Hohenbrink of Hohenbrink Excavating included a visit to the Ritchie Bros.’ Columbus auction in his tour of recent equipment auctions in search of equipment deals. 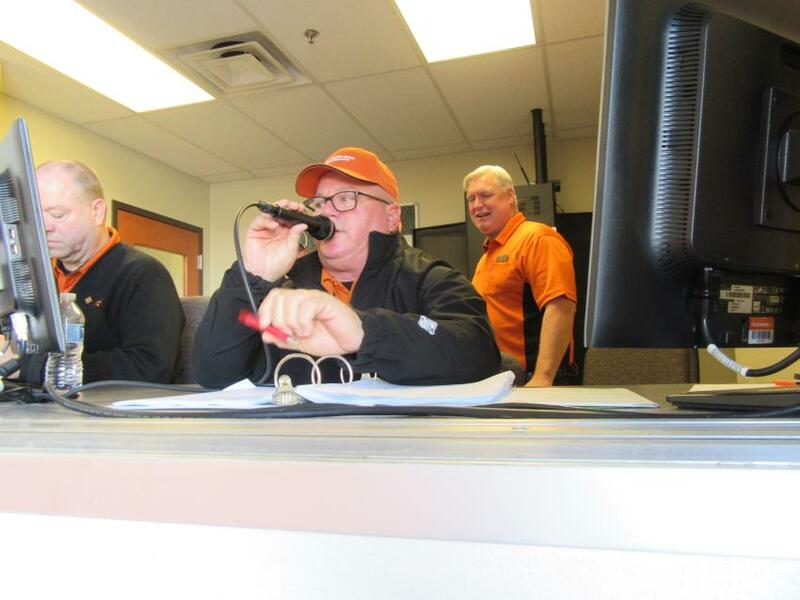 Greg Highsmith calls out the bids while Ritchie Bros. Auctioneers U.S. Northeast Sales Director Tim Keane oversees the activities. 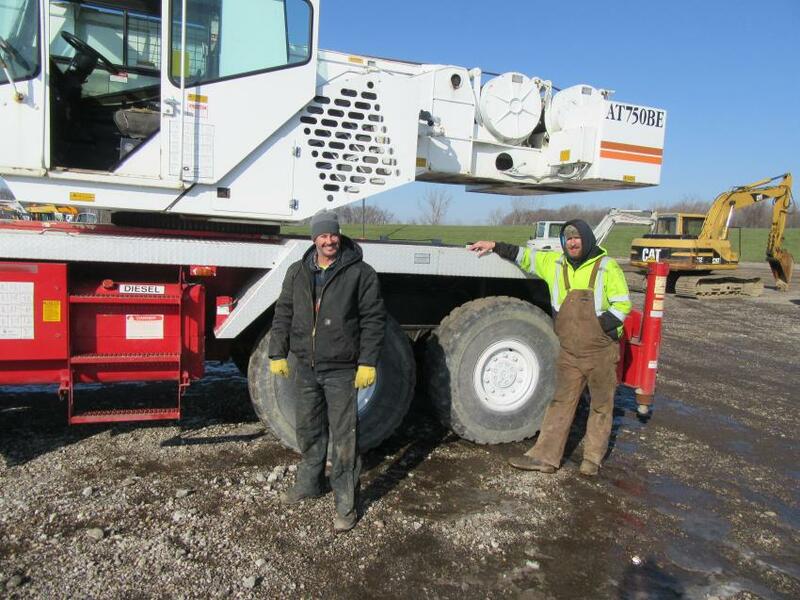 Josh Houck (L) and Terry Doyle of JBH Trucking & Millwright inspect a Grove AT750 crane while considering a bid. Marcellus Hodge of Corlett Trenching & Plumbing puts this Case CX210 excavator through its paces. Derrick Ridder (L) and Mick Stearns of Stearns and Sons were in from Michigan to attend the auction. (L-R): Chris Johnson of Chris Johnson Equipment talks equipment with Ron Blair and Kelly Long of Double Jay Construction.